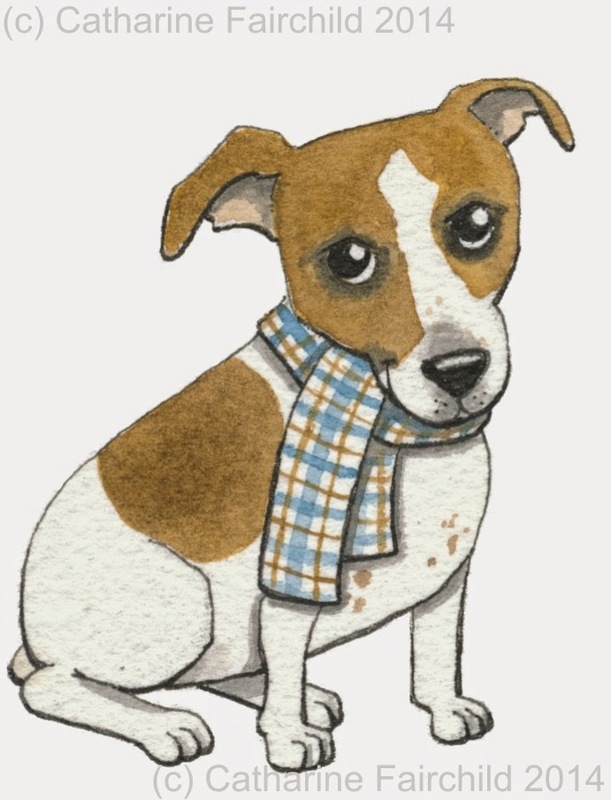 Paws For a Bit "Dogs With Scarves" card series! that is why I saved them until last! woman at Port Dalhousie pier when he was a just a puppy... He was such a cool dog! 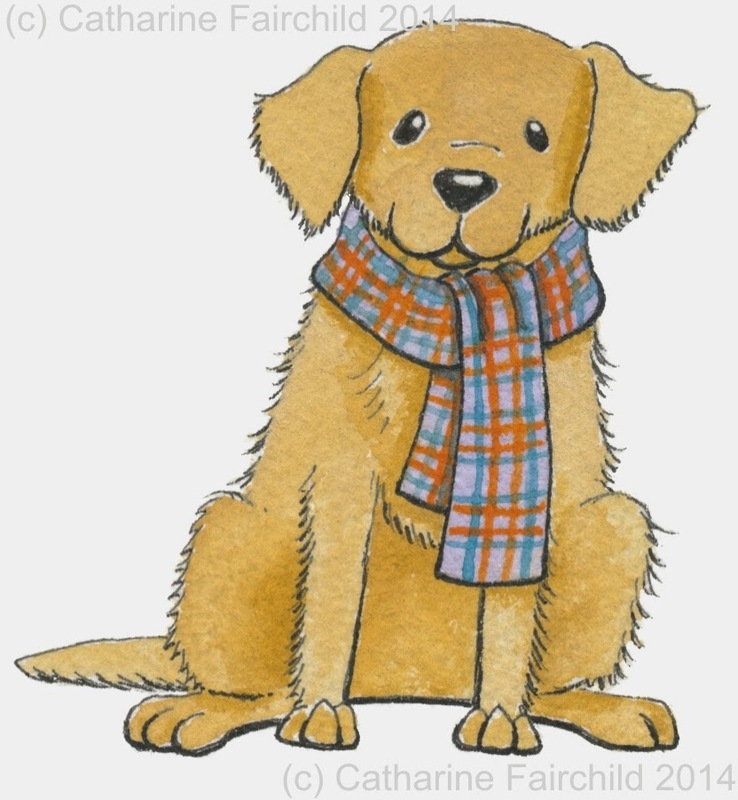 The plaid on his scarf is the same plaid that was on his favourite collar! every shade of sable, grey, black and tan - mixed through every hair on his body! 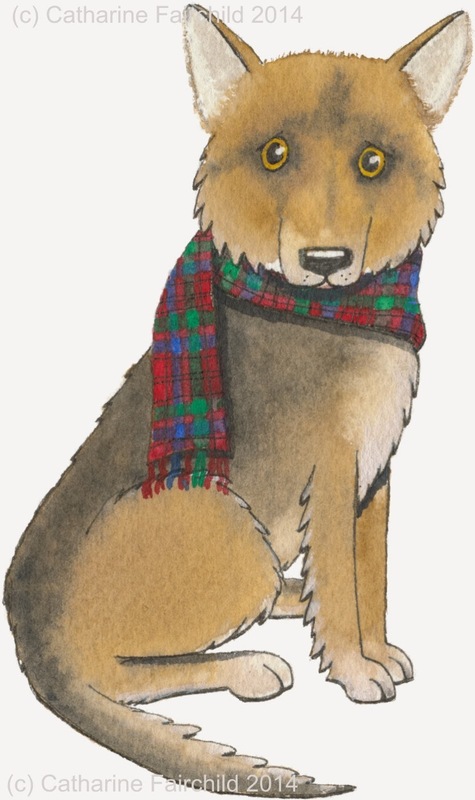 Shadow is sporting my friend's favourite plaid, Robertson Red. with her and her lovely canine companions in mind! She has a Golden named Sadie who is all sweetness!! it is the "Preece of Wales" tartan/plaid (Ancient Colours). 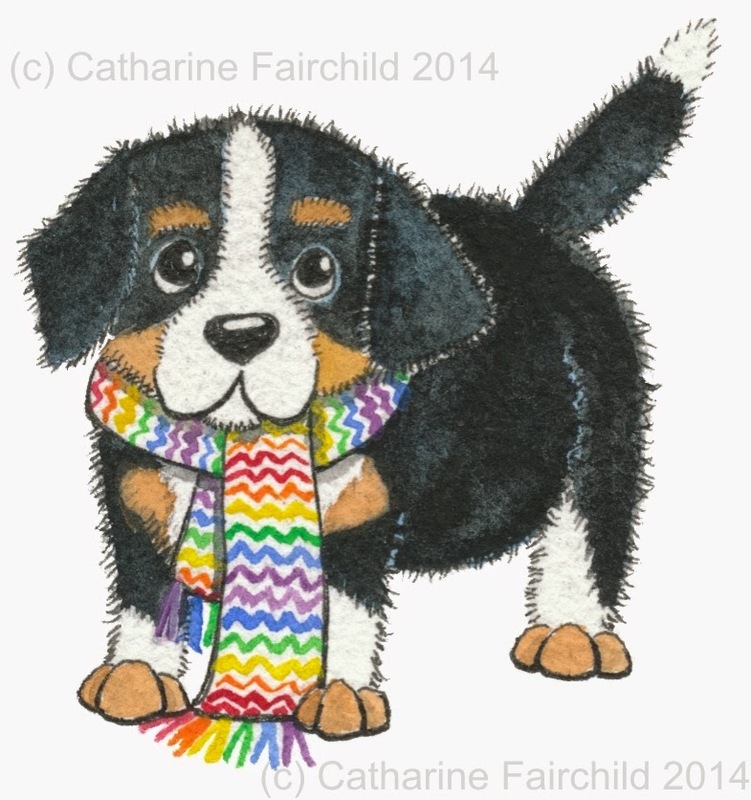 I had never seen a Bernese Mountain Dog before and I fell in love her immediately! were full of wagging tails and happiness! !